The quality and standard of any warehouse or distribution facility if vital to the functionality of the particular environment . 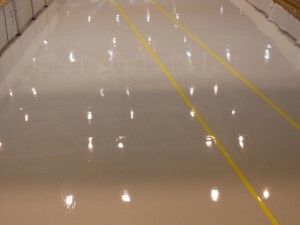 Cracks and bumps in the floor surface can have serious impacts upon the vehicular movement around the facility and quickly impede efficiency. 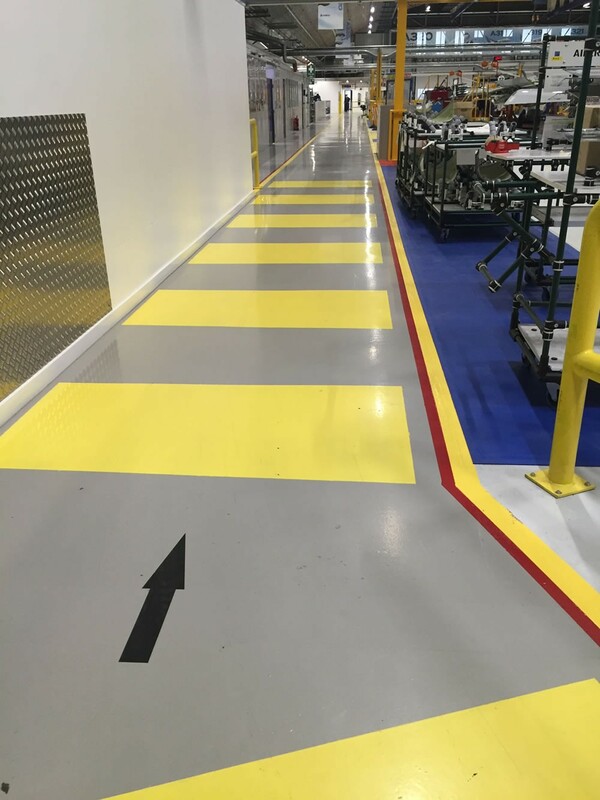 Demarcation signage around the warehouse can be utilised to facilitate safe transit around the site as well as highlighting easily identifiable routes and walkways throughout. 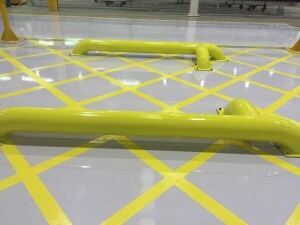 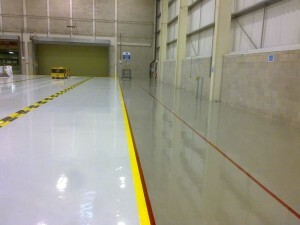 Utilisation of resins are a way of highlighting important safety issues as well as being durable in high traffic areas. 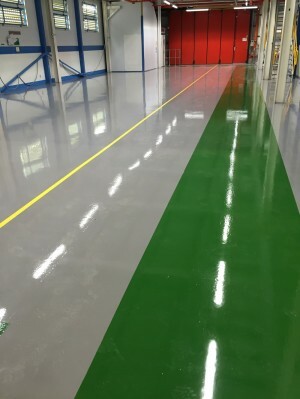 Resin’s benefits are its strength and high resistance to continuous foot traffic as well as vehicular movement across it and chemical resistance to expected chemicals and liquids in these environments. 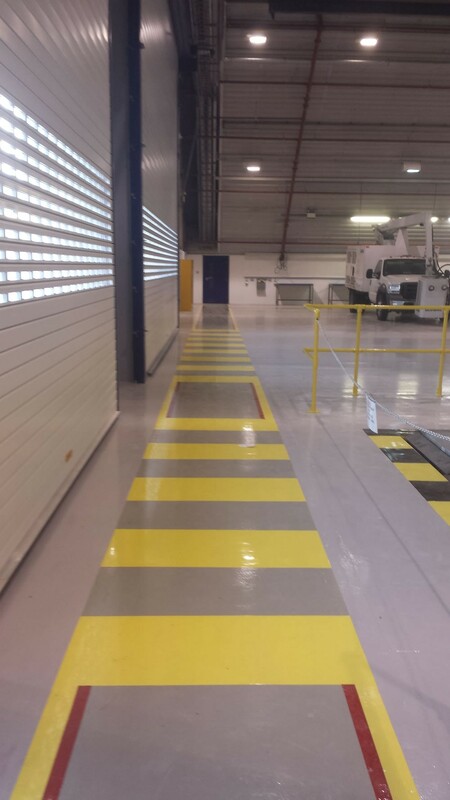 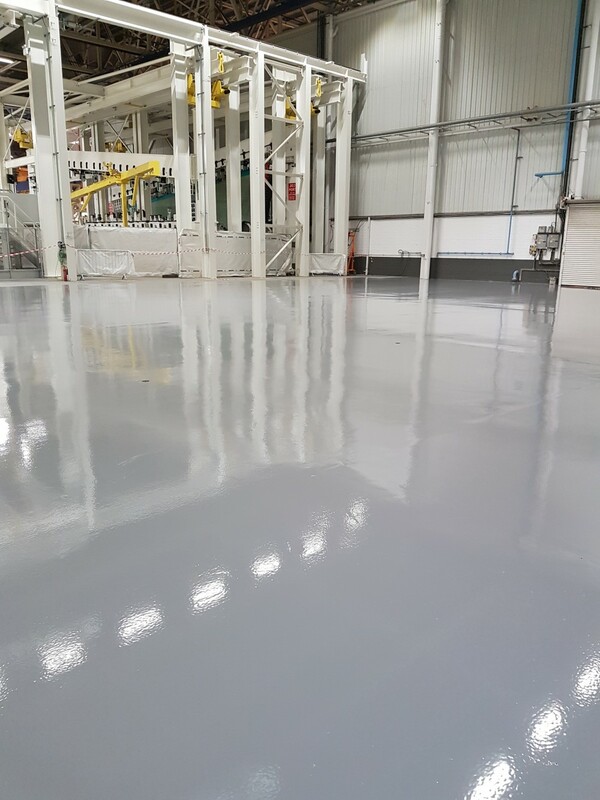 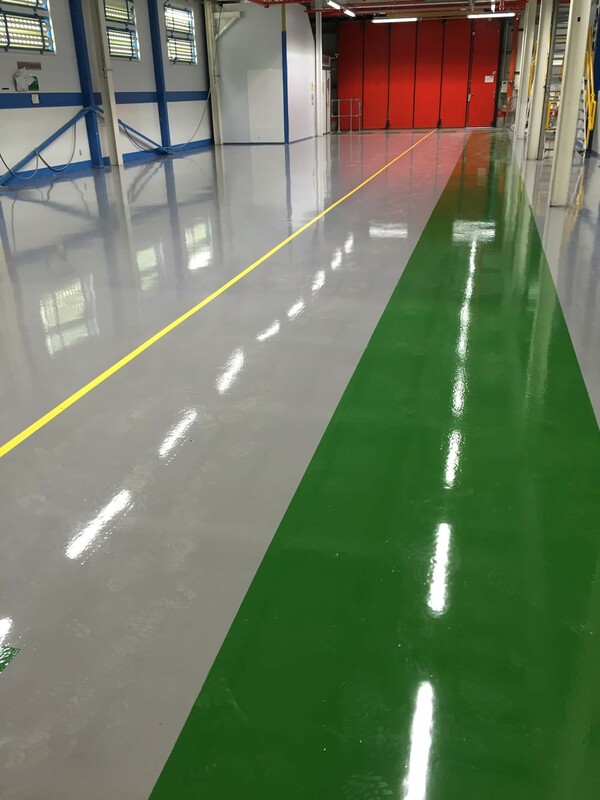 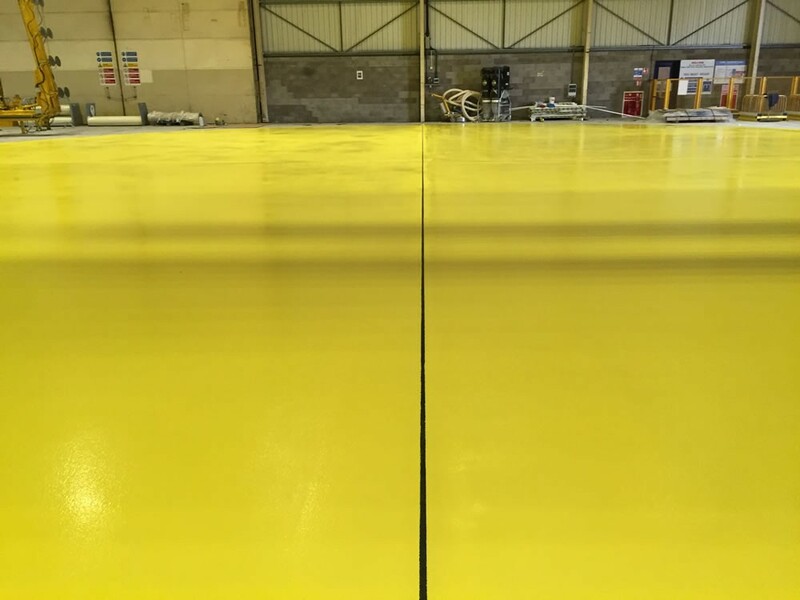 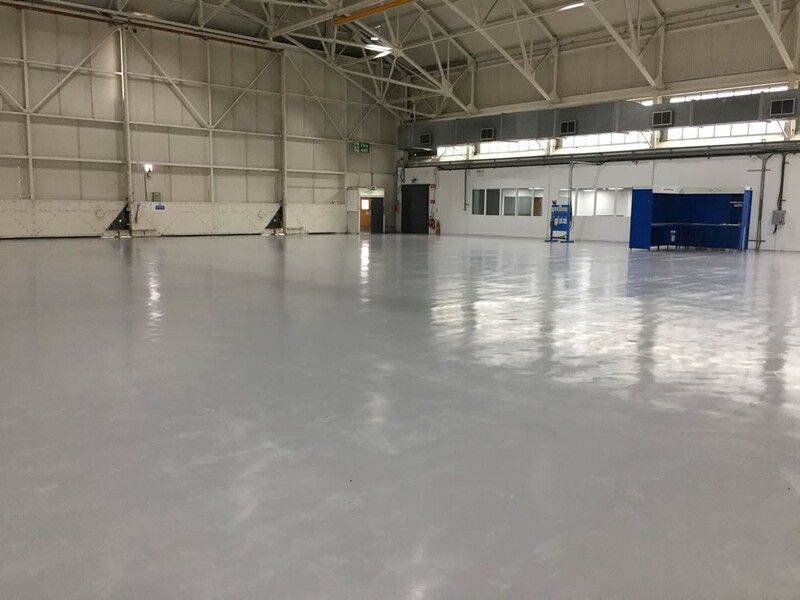 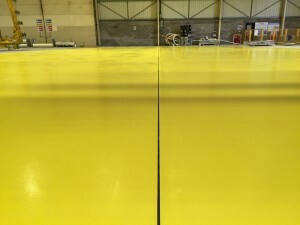 Resin flooring enables high durability with great impact resistance as well as offering good chemical protection and anti-slip and anti-static technology. 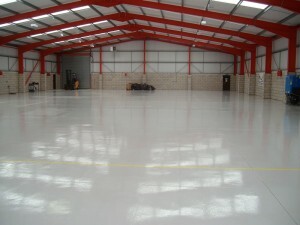 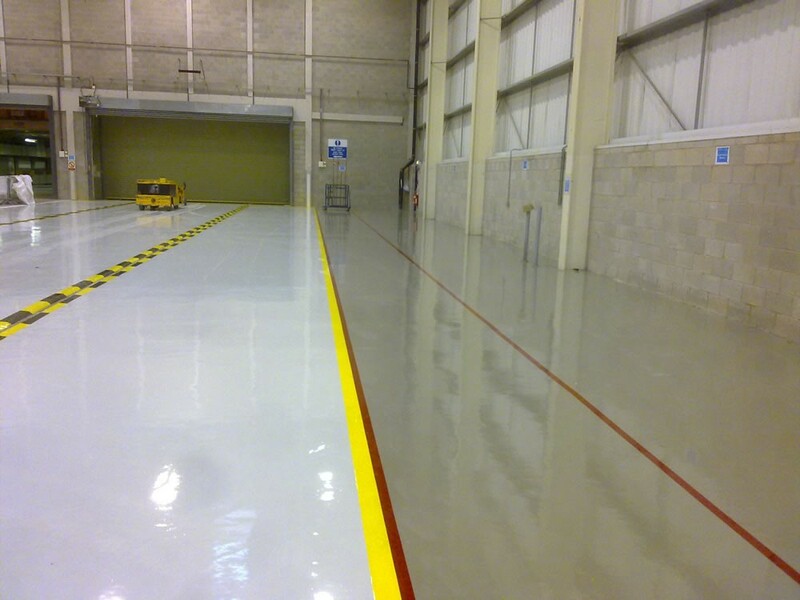 Warehousing and distribution required a extremely high standard of finish with the aided properties of chemical and slip resistance, whilst retaining a significantly noticeable, high aesthetic, unblemished finish. 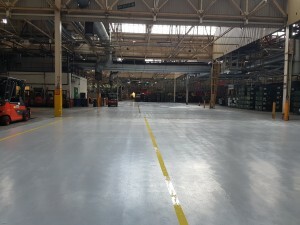 This sector demands the enablement of heavy equipment movement and frequent foot traffic, regular cleaning and some exposure to industrial chemicals. Durability and longevity are essential qualities required in the warehousing sector as well as the demand for ultra-flat smooth surface to facilitate smooth movement across the floor surface as not to hinder operation.